The Vice President for Student Life serves as an ombudsman for students and parents seeking to resolve complaints. In many cases, especially when student services are involved, the Student Life Office will deal directly with the issue. In other cases, when the complaint is beyond the purview of the Vice President for Student Life, students and/or parents will be assisted in determining the appropriate channel in which to obtain a timely response. A student may file a complaint by obtaining the Student Complaint Form at the office of the Vice President for Student Life or completing the form online. The student complaint process is outlined in the Student Handbook (page 32). 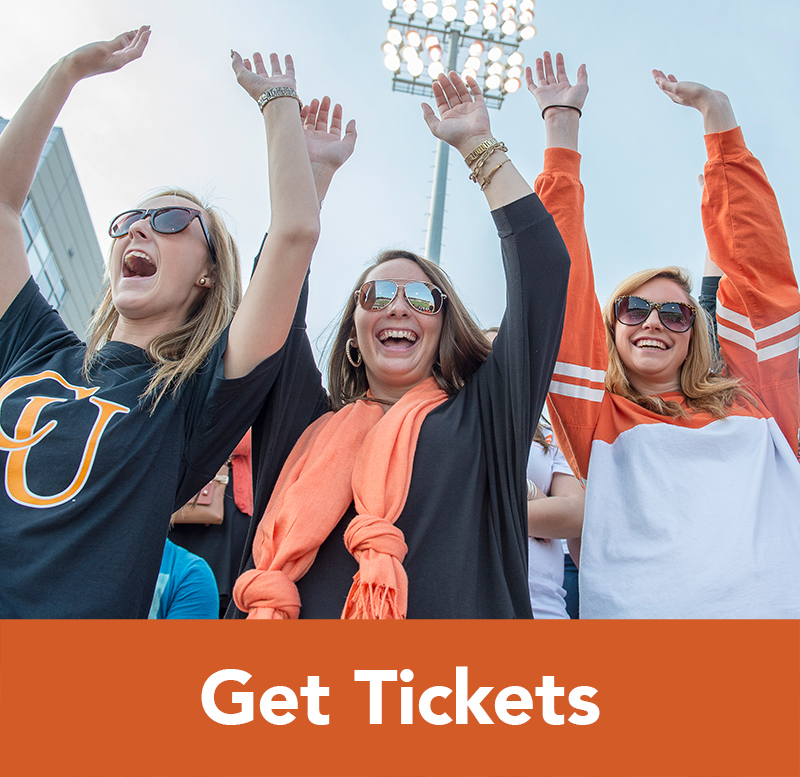 This form allows students the opportunity to file a complaint regarding any area of the campus. Visit the Office of Student Life to obtain a printed student complaint form. For student conduct appeals, please see the Student Handbook. For academic appeals, please see the Academic Catalog. 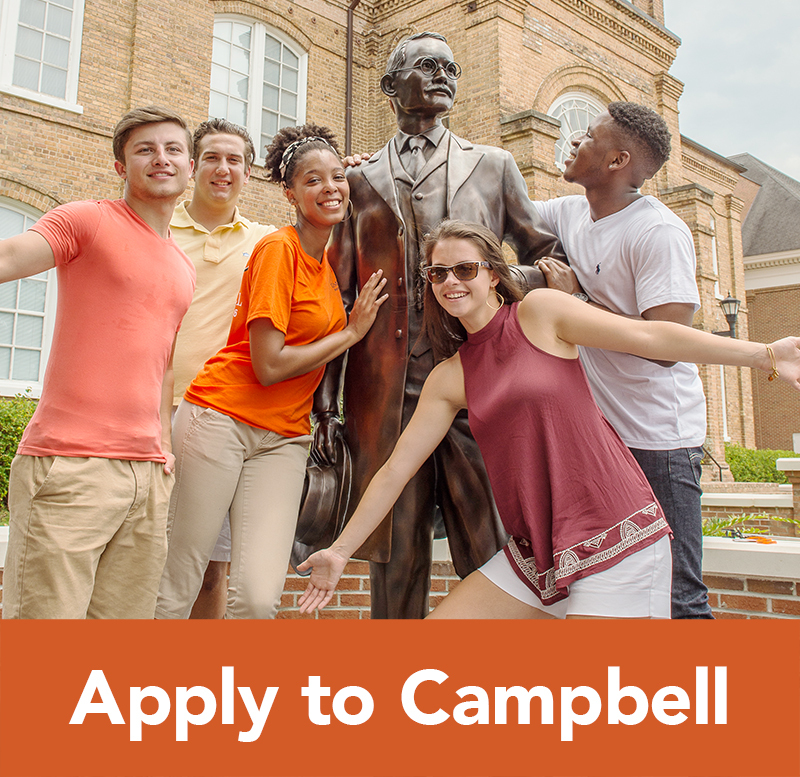 Campbell University is a member of the State Authorization Reciprocity Agreement – North Carolina (SARA-NC). Students may also file a complaint through SARA-NC. SARA-NC is the portal for the North Carolina State Education Assistance Authority. Students should follow the SARA-NC Complaint Process and use the SARA-NC Complaint Form (PDF). To file a complaint with the Consumer Protection Division of the North Carolina Department of Justice, please visit the State Attorney General’s web page at: http://www.ncdoj.gov/complaint. North Carolina residents may call (877) 566-7226. Outside of North Carolina, please call (919) 716-6000. En Español (919) 716-0058. The online version of the complaint form can be accessed here: http://www.ncdoj.gov/getdoc/59be4357-41f3- 4377-b10f-3e8bd532da5f/Complaint-Form.aspx. 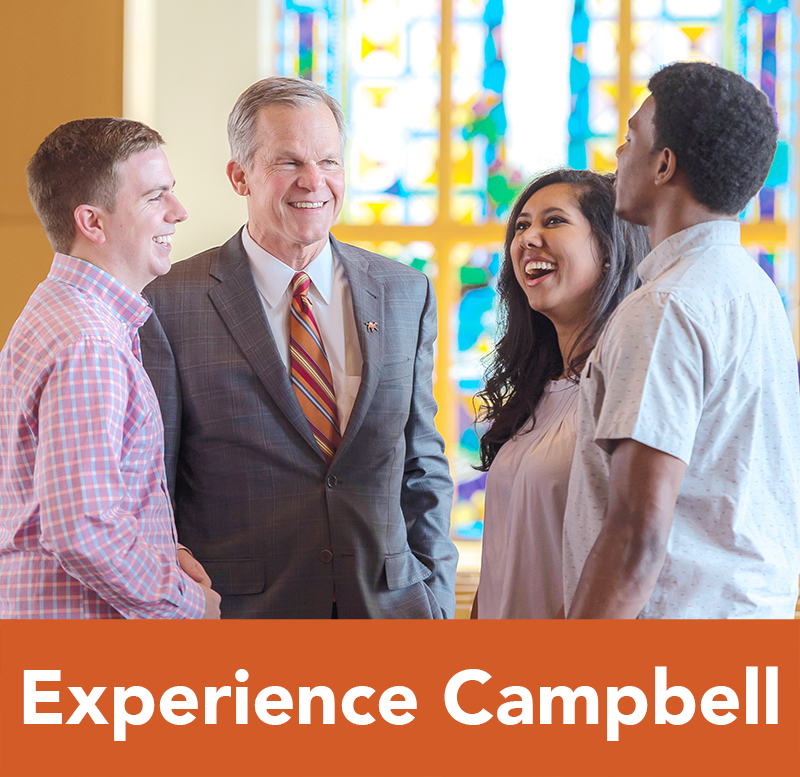 Campbell University is accredited by the Southern Association of Colleges and Schools Commission on Colleges (SACSCOC) to award associate, baccalaureate, masters, and doctorate degrees. Individuals may submit complaints to the Southern Association of Colleges and Schools Commission on Colleges, the University’s regional accrediting body. In most cases, SACSCOC complaint procedures require that the complainant exhaust all other avenues to address the complaint. Prior to filing a complaint, please carefully review the SACSCOC Complaint Procedures Policy Statement. The links below provide information on the SACSCOC complaint policy and process. Students also have the option of filing a complaint with the State Authorization Portal in their state. 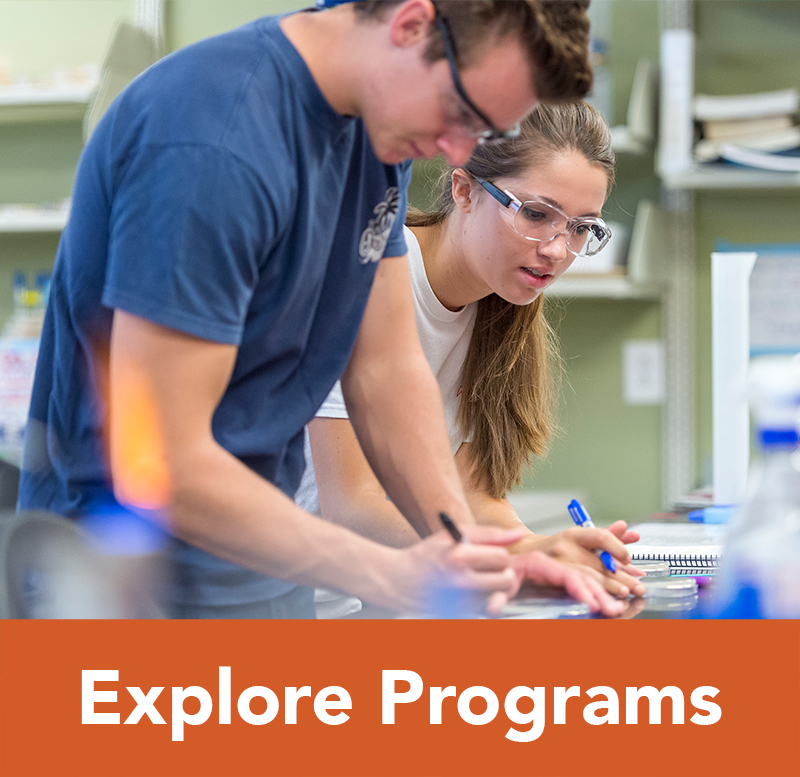 Students considering a program leading to professional licensure should contact the program director to discuss enrollment options prior to beginning the program. Contact information for each program is listed below. 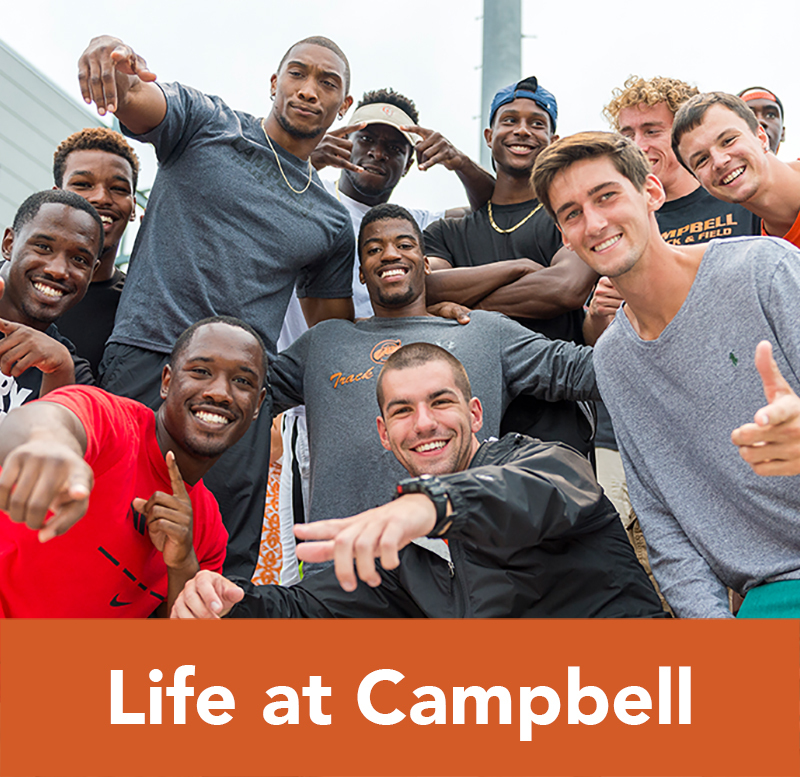 If you are considering a program at Campbell University that leads to professional licensure and you do not live in North Carolina, please contact the respective licensing board in the state where you reside before beginning the program. Online Education students having complaints or grievances should make every effort to resolve the matter by following the guidelines in the most current Student Handbook (see page 31).